Valley Eye Group offers routine eye exams for school aged children to adults. A routine eye exam includes a refraction (vision check for glasses) and a dilated eye exam. The complete eye exam can help detect many eye conditions that do not have symptoms. Valley Eye Group excels in contact lens fitting. There are a myriad of contact lenses available and our goal is to find the best fit for optimal vision. Our nurse practitioner, Patricia Domyan, works with new and “veteran” contact lens wearers to find the best contact lenses for you. Our optical department is the ideal place to purchase your glasses. Our clinicians work directly with our optician, Rich Snyder, to pick the proper frame and select the right lenses for our patients. We have a wide selection of the latest fashion of frames in a range of price points. Cataracts are a clouding of the naturally clear crystalline lens on the inside of the eye. Cataracts can develop with age, certain medications, trauma, or in association with other medical conditions. The symptoms of cataracts are decreased vision, glare, and difficulty seeing road signs or small print. Sometimes a change in glasses is all that is needed to improve vision in a patient with cataracts. However, at some point, glasses may not correct the vision. Cataract surgery is recommended when a patient’s quality of life is negatively impacted by his or her vision. At the time of surgery, the cloudy cataract is removed and an intraocular lens (IOL) is placed. At Valley Eye Group, we offer cataract surgery with advanced techniques. We will review the IOL options available and help you decide which implant best suits your needs. Many people can reduce their dependence on glasses at the time of cataract surgery. Glaucoma is a disease of the optic nerve in which healthy nerve fibers are lost over time. With the loss of the nerve fibers, a patient can lose peripheral (or side) vision. Glaucoma is often a “silent” disease where a patient may not know he or she has glaucoma. However, glaucoma can be detected or suspected based on a dilated eye exam. At Valley Eye Group, we offer advanced testing and imaging to detect and limit vision loss related to glaucoma. Glaucoma can be treated with medications, laser treatment, or surgery. Dr. Karen Dacey performs SLT (selective laser trabeculoplasty) on our in-house laser. She also offers iStent placement for mild to moderate glaucoma patients at the time of cataract surgery. Macular degeneration is a disorder of the center part of the retina. 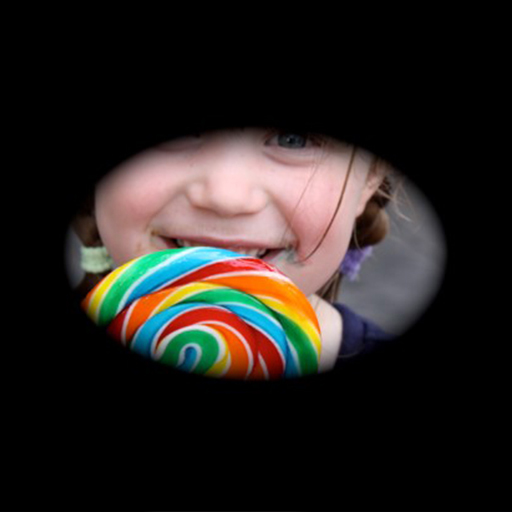 The retina is a thin layer of tissue at the back of the eye and acts like the film in a camera. It captures light and converts it to an electrical impulse so that we can see. Macular degeneration has two categories, dry or wet. Early stage dry macular degeneration may not affect a patient’s vision but can be detected with a dilated eye exam. Wet macular degeneration can cause vision loss more quickly and needs treatment with a retina specialist. At Valley Eye Group, we can diagnose wet macular degeneration and make a referral to a specialist. Diabetes is a disease where there is too much glucose (or sugar) in the blood stream. This excess glucose can damage the smallest blood vessels in the body. Diabetic retinopathy is a leading cause of blindness in the United States. Annual eye exams are recommended for screening and early detection of diabetic eye disease. 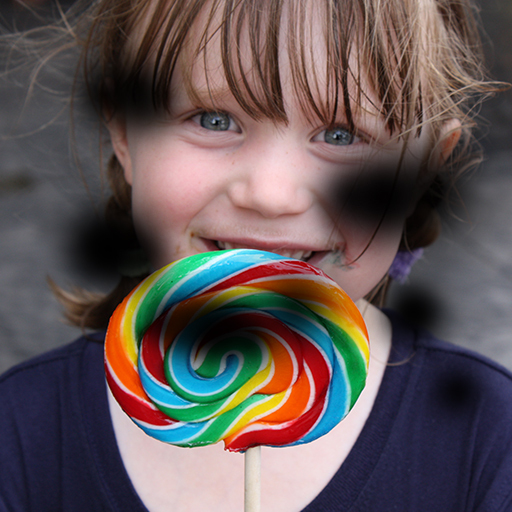 Many levels of diabetic retinopathy can be managed with good blood sugar control. However, some diabetic retinopathy requires treatment by a retina specialist and we can help make that referral. Ocular surface disease has many different subtypes. Symptoms of dry eyes include intermittent blurry vision, foreign body sensation, redness, and tearing. These symptoms could be due to a disruption of the complex tear film, inflammation of the eye, or eyelid problems. At Valley Eye Group, we take a stepwise approach to diagnosing and treating this very common eye disorder. Contact us today to inquire about our optical services or to request an appointment. We look forward to speaking with you.